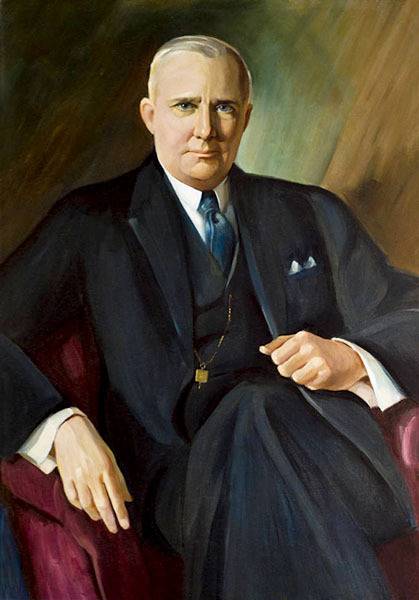 Montgomery County native David Bibb Graves (1873-1942) served as governor of Alabama from 1927-31 and 1935-39, the first to serve two four-year terms. He pushed forward some progressive programs while allying himself with the Ku Klux Klan for political gain. Graves was descended from the state's first governor, William Wyatt Bibb.